When the temperature drops, it is always good to have jumpers and sweatshirts for your little boy to throw on. At Vertbaudet we have an awesome selection of cardigans, jumpers and sweaters for boys. Our boys’ jumpers are made from the softest materials and include some of the most fashionable motifs. We also have some really cool boys’ hoodies, which come in a range of colours and sporty designs. 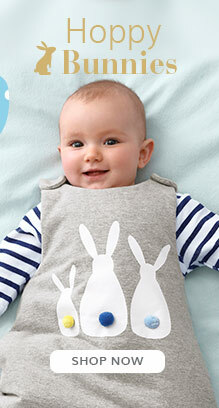 Your little lad will love our range of cardigans, jumpers, sweatshirts and hoodies.